My good buddy, Almand is back and going bigger than ever. Seems like just yesterday, he was rocking his Kevin Durant Thunder jersey proudly after he was traded. Seems like yesterday he was explaining to me how his year long hiatus was good for him. Now, he’s signed to PRMD and making such great music again! The quality of his music never surprised me because he always did such incredible work. That was no doubt. He always just made it seem so easy as he always has fun with it. 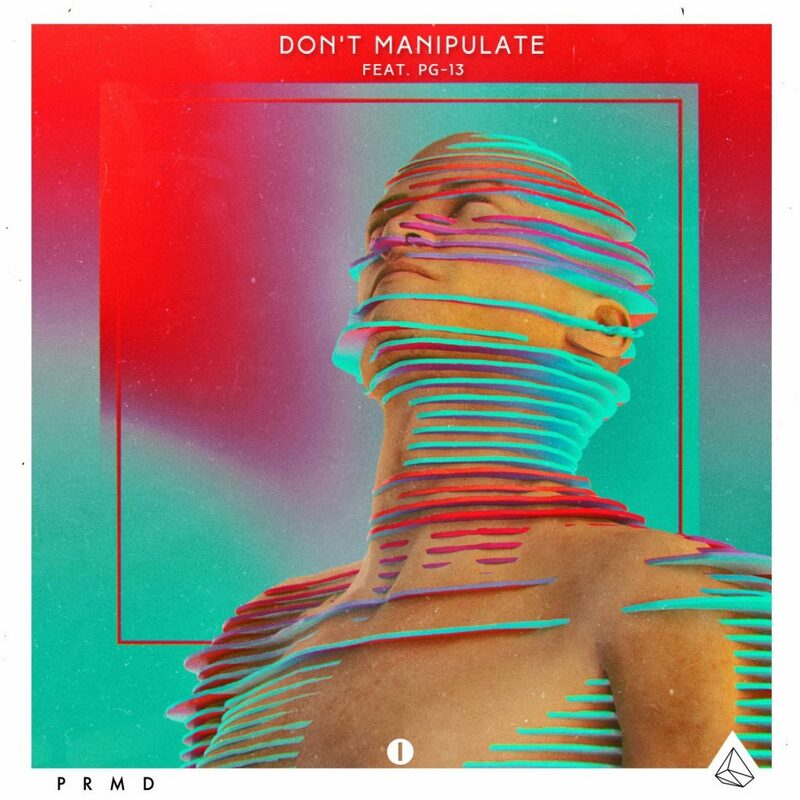 “Don’t Manipulate” is an amazing track that showcases Almand’s abilities and talents. PG-13 did work to those vocals and this track is way too good. Vibing out way too hard to this track. Check it out now!